Looking for an Experienced Real Estate Lawyer in New Jersey? Buying or Selling a home is a major life event. For most people their real estate transaction represents the largest single financial event in their lives. Our goal at the law office of Michael Gutman is to help you navigate the process of buying or selling a home. Our primary area of practice is Real Estate. We are not a general practice firm, we are NJ Real Estate Lawyers. Our number one goal is to assist our clients who are buying or selling a home in New Jersey. 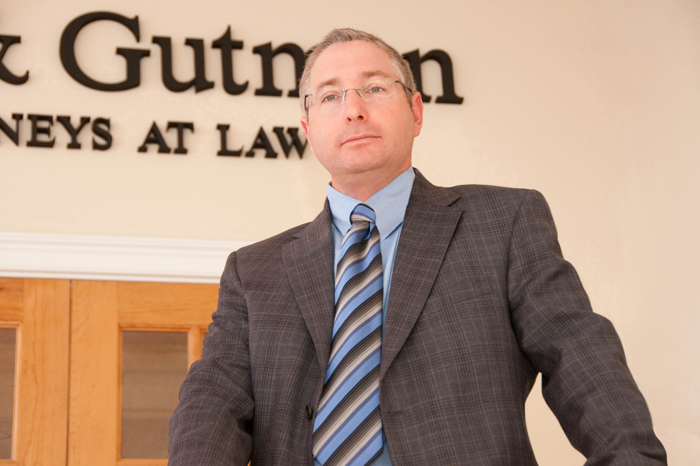 Michael Gutmanâ€™s primary area of practice is and has been since 1992 – Real Estate. So if you need an experienced real estate lawyer in New Jersey, we are here for you. Experience: We have counseled and advised clients on more than 5000 closings. We become part of your team and share with you the joys, trials and tribulations of the home buying or selling process. Every client has their own unique situation. No two cases are exactly alike.